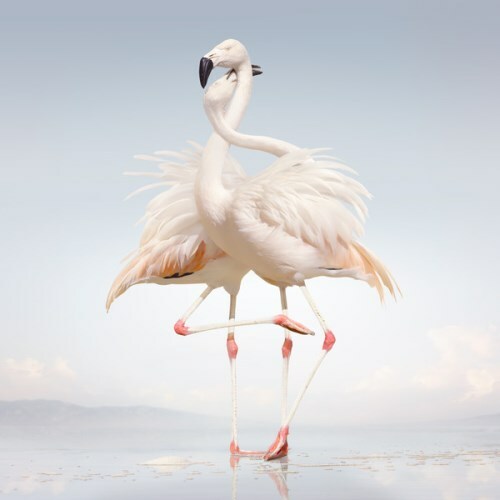 For his second album ... Rustie indeed slows it down a bit and peels away some layers, but he does so without making any concessions to politeness. Too studio oriented to reach the street level and too progressivily posessed to have feelings. Purchasing Green Language from Amazon helps support Album of the Year. Or consider a donation?